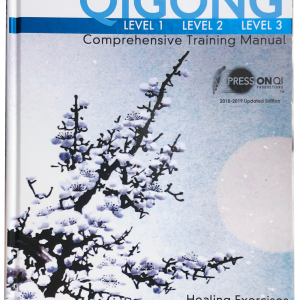 View cart “Qigong Comprehensive Training Manual” has been added to your cart. Smoothie Formulas is fine tuned to perfection by blending connoisseurs and Food-Healing author Jeff Primack. 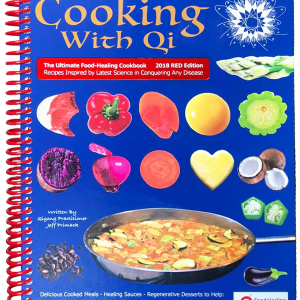 Since selling the book for 12 years at Qi Revolution events nationwide, we’ve updated and improved every recipe. 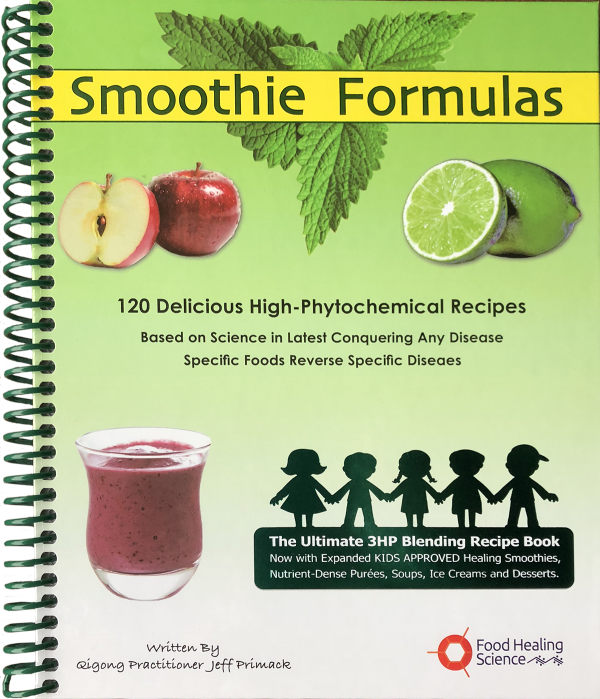 Now with Expanded Kids Healing Smoothies, more RED Foods and Nutrient Dense Purees. 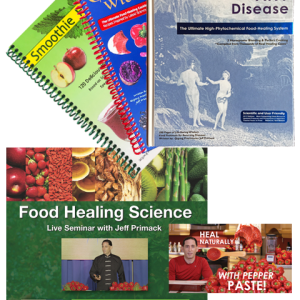 We suggest becoming fully educated and learning why Smoothie Formulas has specific foods in each recipe. 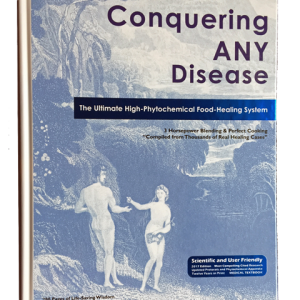 This recipe book works best with the Conquering Any Disease book to explain the bigger food picture.